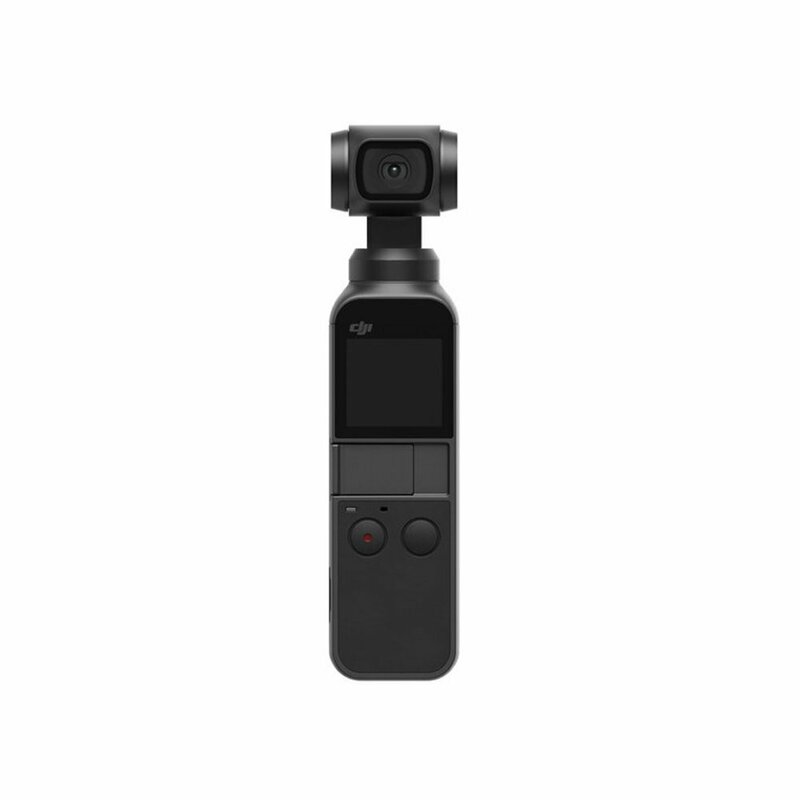 As the smallest 3-axis stabilized handheld camera DJI has ever designed, the compact and intelligent Osmo Pocket turns any moment into a cinematic memory.In just seconds,Osmo Pocket allows you to share your life anywhere,anytime. The Osmo Pocket camera is equipped with a remarkable 3-axis stabilized gimbal and a new algorithm that ensures a control accuracy of ±0.005° and maximum control speed of 120°/s. - Lightweight & Portable,single-handed design. - Gimbal camera can be started in five seconds. - Intelligent Shooting, FPV mode, ActiveTrack mode. The accessories in the last picture are not included.